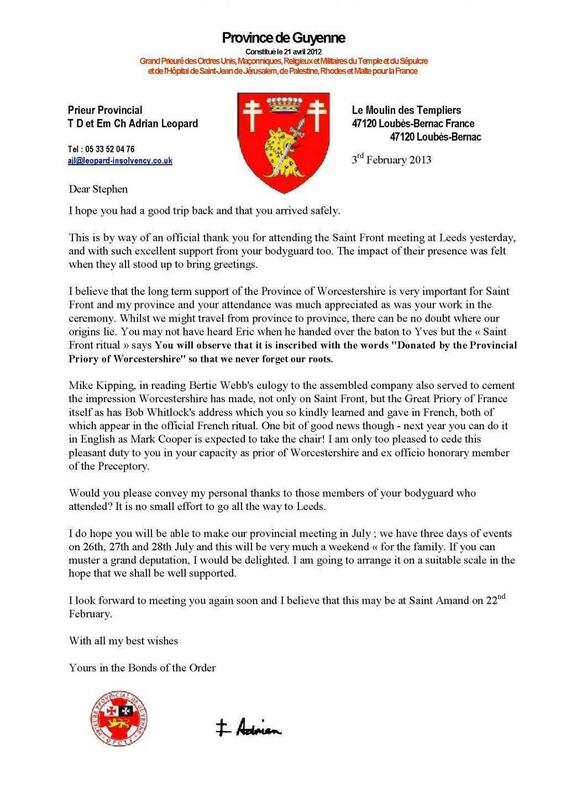 The Preceptory of St Amand No 68 held a meeting last Thursday, 15th December to celebrate their Sesquicentenary (150 years); the meeting had been moved from the normal date to one as close as possible to the original consecration. 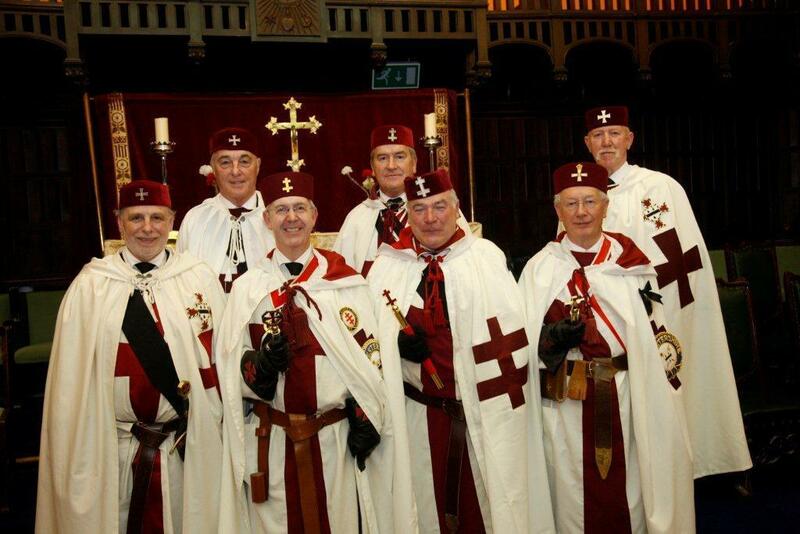 The Preceptory was honoured by the presence of three Officers from Great Priory, the Very High and Rt Emt Great Seneschal, Malcolm Slater, the Great Marshal, Rt Emt Kt Paul Clement and the Assistant Great Vice-Chancellor, V Emt Kt Simon Mighall, all of whom were elected Honorary Members of the Preceptory. Before the opening, the Preceptory received a delegation from the Great Priory of France and afterwards the processions of the Provincial Prior and the Great Seneschal. 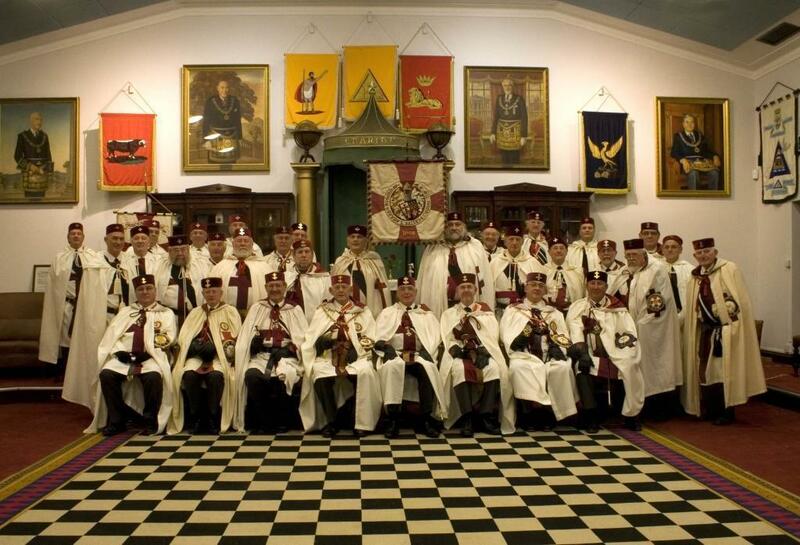 The minutes of the Consecration meeting were read by Sir Knight Graham Ashcroft, First Constable, followed by the main event of the evening, the Installation of a new Knight, Mark Steven Taylor; the ceremony was performed excellently under the leadership of Emt Knight Peter Bullock acting as Eminent Preceptor and Emt Kt Michael Harris, Marshal. 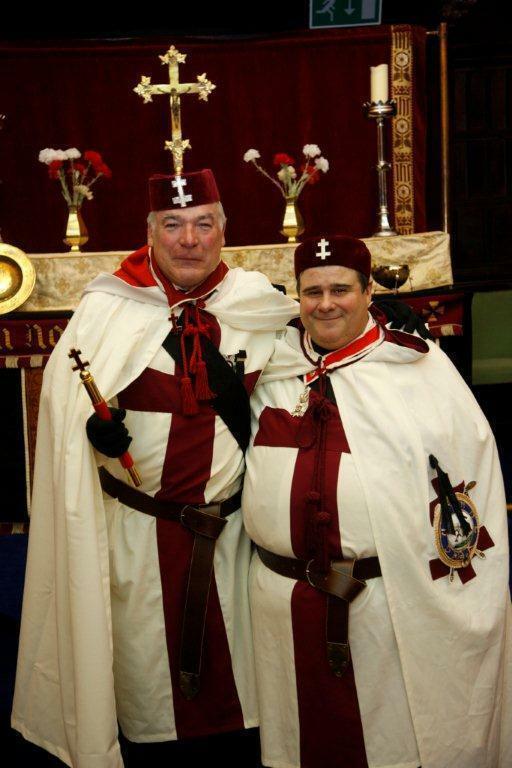 The Great Seneschal presented a Great Priory Certificate to Sir Knight Jonathan Davis and V Emt Knight Richard Goddard gave an extract from his latest History of the Preceptory, a copy of which was presented to every attendee. 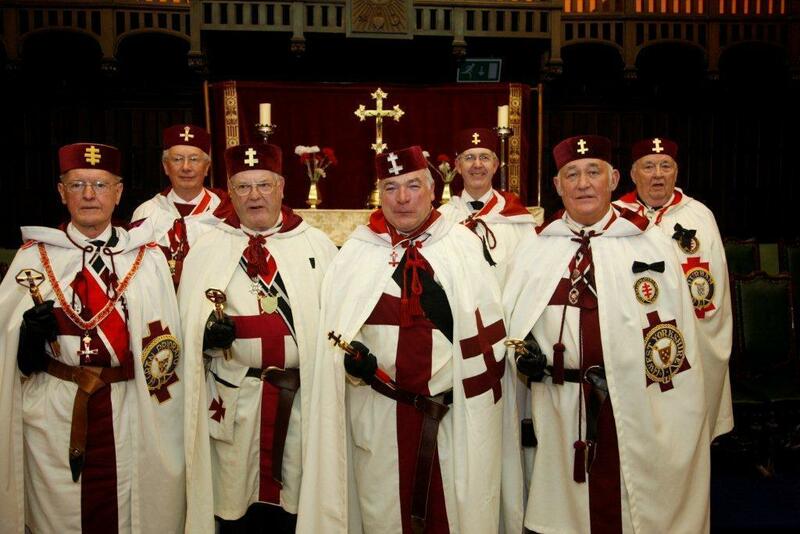 Finally, a new Sword for the Sepulchre was presented to the Preceptory to mark the occasion. 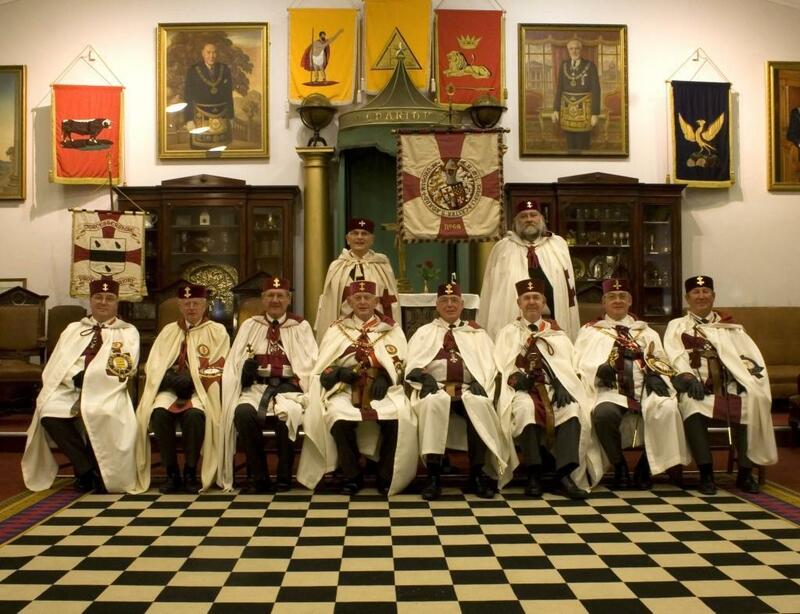 Following the meeting, a champagne reception and superb banquet were held for 81 Knights to round off a memorable evening.